Posted March 27th, 2018 by Rachel Hammond & filed under family friendly, tregongeeves farm cottages. There is a lot of choice for Easter holiday activities in Cornwall. Coast walks and beaches might be calling, but these are not the only options. There is an easter show over at The Lost Gardens of Heligan, egg hunting and a giant inflatable challenge at The Eden Project. And if you don’t mind driving a little further, there is a special family show on Easter Sunday at The Old Bakery Studios in Truro and a week-long walking festival at Boscastle. We talked to former Mumsnet Cornwall Editor and local Instagrammer FromCornwallWithLove – here is her pick of what’s going on this month if you’re looking for Easter holiday activities. We’re sure you’ll find something to inspire! You’ll need to find; a white feather to make a dress, a shell to make a necklace, a pink flower, a ring and a bell; which are dotted within our garden and farm. Collect one of each item and bring them to Scarecrow HQ where you can exchange them for a small chocolate prize! Fri 30th March – Sun 15th April Full information here. Daily 10am – 4pm. All activities included with garden entry. 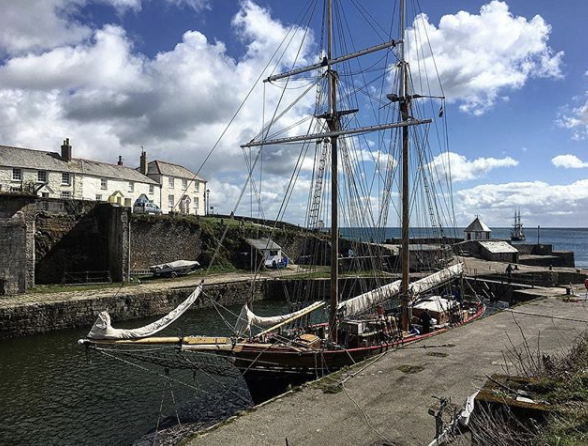 Charlestown harbour with its famous Tall Ships is just a short drive away. You may recognise the view from the BBC Poldark Series – but there is no filming happening here at the moment! The shingle beach is sheltered by the harbour wall and the views across the bay are breathtaking. No trip is complete without a home-made ice cream from Tall Ships Creamery, and maybe a pub lunch at the Rashleigh Arms! Set in the 1800’s, Canvas and Rum is a maritime show from Cornish theatre company NorthSouth centred around the packet ships that sailed from Falmouth. 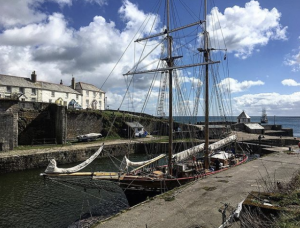 Using the harbour and the Tall Ships, it has been reworked into an immersive experience, especially for the Historic Port of Charlestown. Adults £5 children under 10 free. Suitable for ages 4 plus. More information and ticket link here. The new exhibition Titanic Stories brings to life the stories of the Titanic’s momentous sinking on 15 April 1912. Working in collaboration with private collectors overseas and museums in the UK, this Cornish attraction has explored many of the myths, controversies and assumptions that still linger around one of the most well-known historic events of the 20th century. Titanic Stories presents rare and never-seen-before objects, as well as retelling the personal stories of many of the survivors, victims and descendants of the Titanic disaster, including those from Cornwall. Even without visiting this exhibition this is a great destination for a day out. A lot of the exhibits are hands-on and children often like the ‘underwater’ part where you descend to a special glass fronted viewing area where you can see out in to the harbour waters. Read more about the Titanic Stories here. The Old Blewett’s Bakery has been transformed into Truro’s newest entertainment venue where you can find a variety of live music, theatre and comedy events. This Easter weekend there is a special family event – a theatre show aimed at children aged 5-11. There is no parking on site but free parking is a short walk away at Boscawen Park or there is parking on Garras Wharf. M&S car park is only £2.50 to park all day on a Sunday. The weekend of 13-14 April has been named Spring Gathering at Nacarrow Farm, near Truro. It is a chance to celebrate the end of winter with two days of family fun & feasting. Visitors can wander around the farm, where there will be craft stalls, delicious food & drink, local musicians to listen to and of course the farm animals to see. You can expect activities throughout the day for children and plenty to keep parents happy too! The wet Spring weather means the vegetable garden won’t be an abundant display – but there is plenty to see in this peaceful setting. Each evening, from 5pm, guests will be treated to canapes from the Courtyard Kitchen, a tasty welcome drink & a two-course Feast in our Barn. Easter at the Railway is an activity event where you can travel by steam train and follow the trail by the railway. There is an eggstra prize for all children who complete the hunt. Use the activity sheet map and follow the clues to complete the trail – what will you spot along the way? 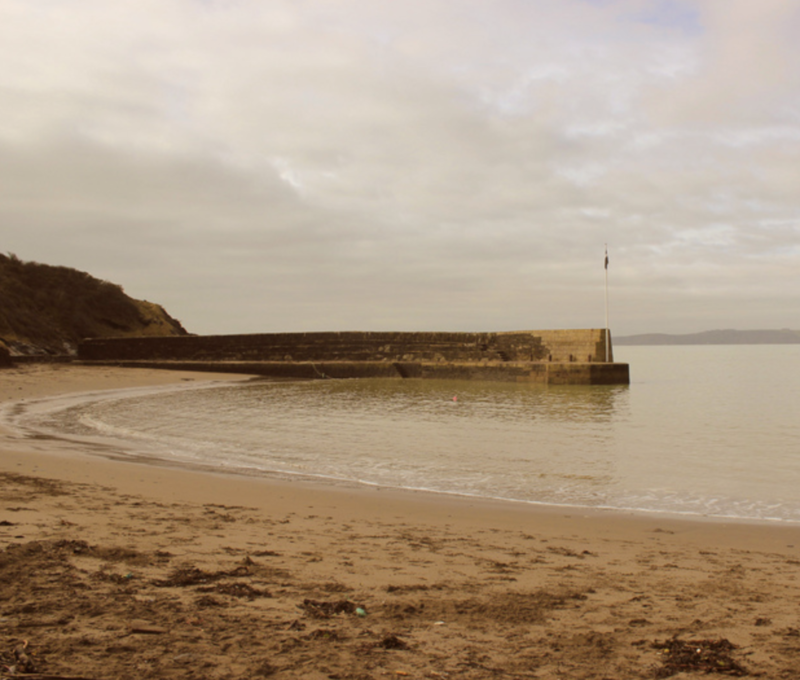 Polkerris is one of Cornwall’s hidden gems. 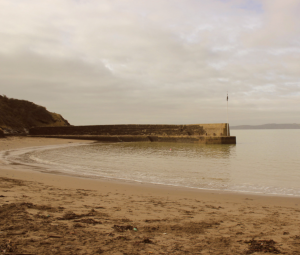 A sheltered beach, stunning views across the bay and a restaurant in a refurbished lifeboat shed. A meal here comes with one of the best sea views in Cornwall and this is a super relaxed place where families and small children are welcome. With its custom-built wood burning pizza oven churning out artisan slices of heaven, combined with the traditionally exceptional seafood that is part of Sam’s signature menu, lots of our visitors report that they call in here after a day on the beach or a walk along the South West Coast Path. The floor to ceiling windows bring the outside in during colder days, so you can sit back and bask in the beauty of Polkerris harbour and the whole of St Austell Bay beyond. Sam’s have got a great deal for 2018 (they also have restaurants in Truro, Fowey and Par) – a seafood meal for 4 including wine for £100. Proper job! Check out the offer on Sam’s Facebook page here. Parking is free if you hold National Trust membership. More information from NT Boscastle here. Call 01840 250010 for more information. Find out more about walking breaks at Tregongeeves. These woods are a great destination all year round – for walking, cycling or a game of cricket by the river. Extra activities are organised in the holidays and the cafe serves up some of the best cake and scones in Cornwall – definitely worth a visit. There are 10 Easter bunnies hiding in the forest – can you find them all? Use their clues to solve the word search and claim your prize! And just for fun, take the woodland walk quiz, too. Clue sheets are available from the cafe during opening hours (10.30-4.30) and cost just £2 per clue sheet. Suitable for all ages and no booking necessary. Take part in a range of egg-citing games, get your card stamped and eggs-change it for prizes. Take part in the inflatable challenge – Eden always offers great fun indoors and out. Entrance charges apply. 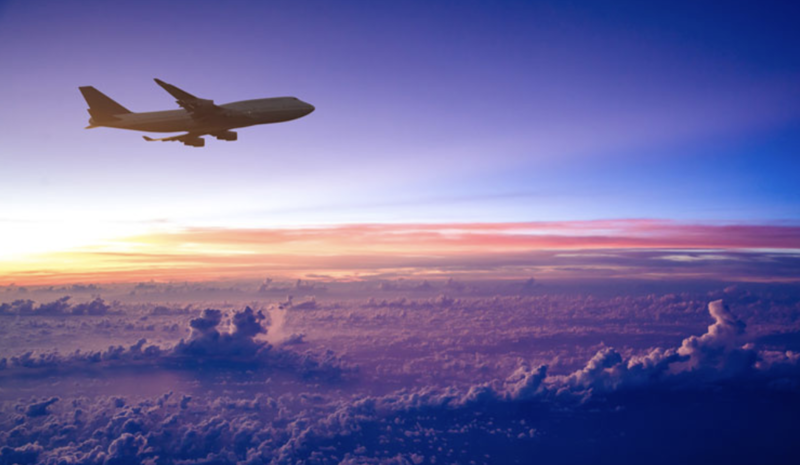 We hope you’ve found something interesting here – you know we love to hear about your adventures so we’d love you to let us know your favourite things to do or if you share something to Facebook. As well as our Facebook page you can follow us on Instagram and Twitter. Don’t forget to tag #tregongeevescornwall in your posts so we know where to find you!